I love visiting my families and relatives in the Philippines and Miami – that’s 9 hours from Doha to Manila, and 15 hours from Doha to Miami. Imagine, I travel to these places with my kids every year. I remember my first solo ultra-long-haul flight to Houston, it’s a 16-hour flight from Doha. I slept, ate, watched movies… and we were still in the air. I thought I was going crazy being cooped up in that cabin. I kept asking myself, ‘Are we there yet?’ like a kid. 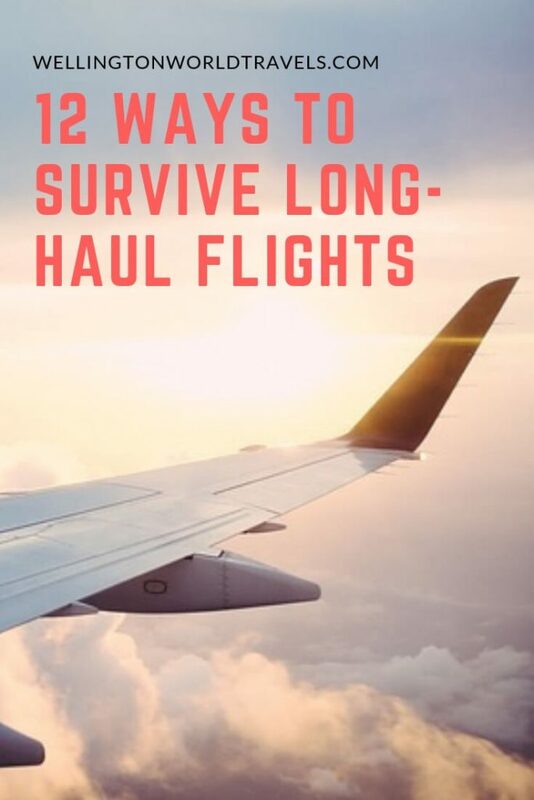 I’m not an expert, but in my 8 years of traveling long haul and ultra-long haul flights, I’ve learned a few ways on how to survive long-haul flights. It is true that you get what you paid for. 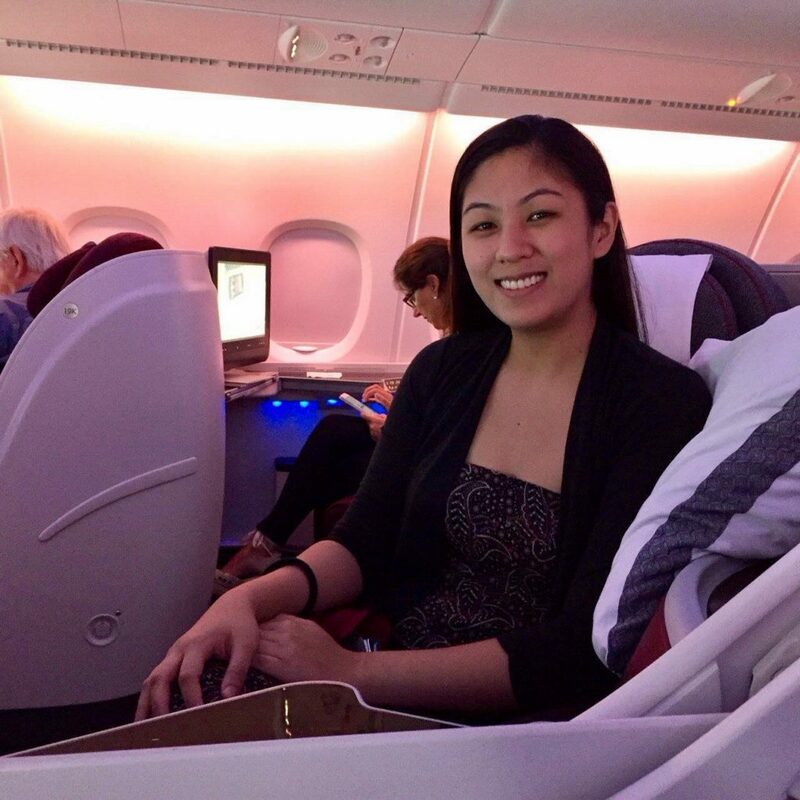 I know long-haul flights can be expensive, but what is more important to you? Would you rather pay a bit more to get more comfortable? Or would you rather compromise comfort to get a cheaper ticket? Know your priorities. Do your research, and read some reviews on what other passengers think of your chosen airline. Compare the leg room measurements. What amenities do they provide? Do they only serve beverage and peanuts? A good seat is subjective. It all depends on the traveler. If you are a good sleeper, you might want to opt for a window seat so passengers don’t need to wake you up or climb over you to go to the lavatory. If you like to move around, then choose an aisle seat. If you want more leg room, opt for the bulkhead seats. However, families traveling with kids are usually seated on the bulkhead. Again, which is more important to you? Then check-in as soon as it opens, so you can choose your seat. Or show up early at the airport to ask for your preferred seat. Also, don’t forget to ask if the flight is full. You may be lucky and may get a whole row of seats just for you – it’s really worth it. I do that all the time when traveling with my kids. Wear whatever is comfortable for you. Wear a loose shirt and leggings or loose-fitting pants. Wear closed-toe shoes instead of flipflops. Whatever it is, make sure you’re comfortable. When the flight is fully-booked, flight attendants require passengers to put their rolling carry-ons in the overhead stowage and small bags under the seat in front of you. I know some airlines are charging for the checked bags, but don’t carry on too much stuff. That small bag under the seat in front of you will eat up your leg room – making your sleeping space more cramped for the next 15 hours. I know I just mention to not bring on too much stuff. Once you bring your essentials, gadgets, books, water bottle/snacks, your carry on might be full already. But this mini survival kit will bring comfort in that 10 or 15-hour flight. You may bring your eye mask, earplug, noise-canceling headphones, neck pillow, lightweight pillow, scarf and/or socks. Also bring a moisturizer, toothbrush, and toothpaste. I gotta be honest, I haven’t brought any of those things because it’s kinda inconvenient and additional stuff to pack. That’s why I choose a good airline where they provide some of these amenities. Most airlines that fly long hauls have in-flight entertainment. However, you wouldn’t know if what they have will actually entertain you for the whole flight. Bring an actual book or your iPod to listen to music or your iPad to play games and read ebooks or laptop t do some works or watch movies. Whatever it is, make sure to gear up! There will be foods on the plane, but you wouldn’t know if you’d like it or how often they would serve food. It doesn’t hurt to bring a pack of nuts, dried fruits or cereal bars. That way, if they serve rice early in the morning and it’s nighttime for you, at least you have something to quell your hunger pangs. I’d like to board last. I’ve got several hours to sit down on that plane, so I might as well maximize my time being outside. Grab a bite, walk around, check out duty-free, or do anything while waiting for your flight. Drink lots of water and avoid too much tea, coffee, and alcohol. You can bring your own water bottle or tumbler and ask flight attendants to refill it for you, so you don’t need to be going back and forth the galley or pressing call bells every hour. Drinking lots of water will make you go to the lavatory frequently – that will force you to stand up and walk around the cabin! Walk around the cabin. It is not only necessary for your sanity, but also for your health. It keeps the circulation flowing in your legs, thus avoiding the risk of developing deep vein thrombosis. Just make sure the flight attendants aren’t doing any food service when you walk around, so as not to disrupt the service. I’m usually socially awkward, so it’s hard for me to start a conversation. But you will meet a lot of interesting people in your flight. I remember talking to a principal (while waiting for the toilet) of a school and she shared with me tips on flying with kids. I met journalists and writers going to Iraq and Afghanistan. 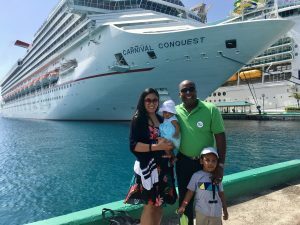 I met couples going on their honeymoon and telling me how they met. My husband once shared to me that he met a CEO of one of the companies in Kuala Lumpur. Now, whenever my husband goes to Kuala Lumpur, he will pick him up in his sports car and tour him around. Sleeping is the best way to overcome time difference and adjust your body clock. I know for some (or most) people, sleeping on planes don’t come easy. But at least try! You wouldn’t want to reach your destination knackered because of jet lag! 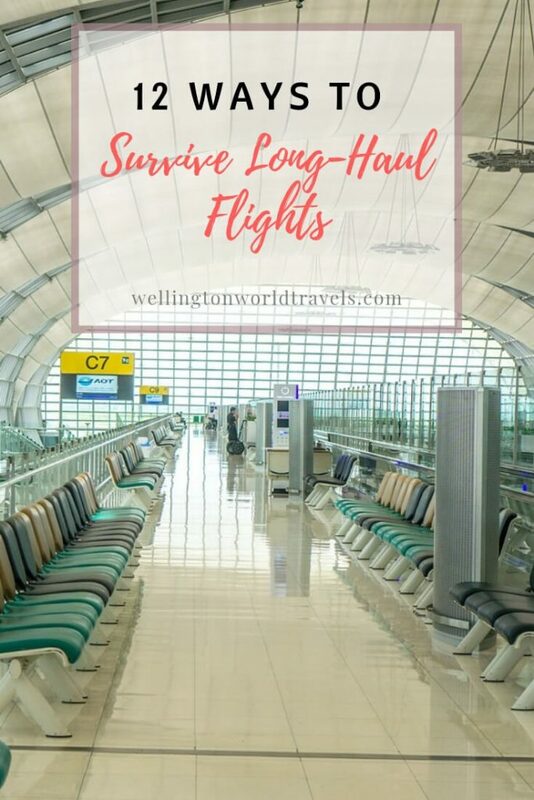 Do you think you are ready for your next long haul flight? What other things do you do to survive long-haul flights? Let me know in the comments below! 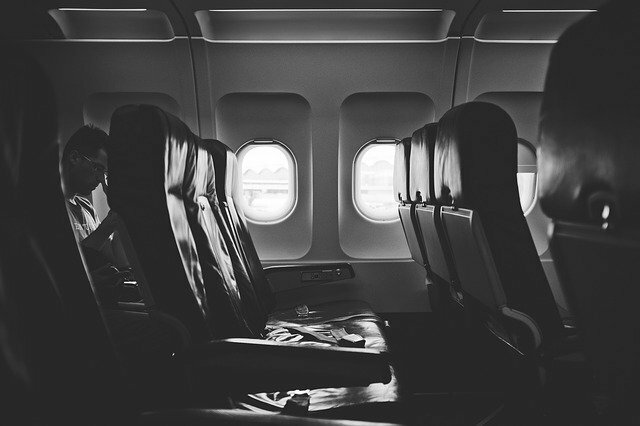 Really great tips for staying sane on those very long flights. I remember this 16 hour one from New York to South Africa. I did lots of sleeping, and actually tried to not eat too much. It’s honestly a relaxing time if you let it. Great time to finish a book or listen to something on audio and just rest. These ultra-long flights can be an awesome experience if one let it. Glad you find the post helpful. The longest flight I’ve been on was to Mexico (I’m on the East Coast in the US). I would one day like to take a transatlantic flight at least once. I’ll be book marking this for my sanity! Sanity – you are right about that! Transatlantic flights are awesome but not the looong hours. Also, It makes the time not seems so slow and flight so long. Thank you for those great tips. Although, I love to travel, confining in a plane for more than 3 hours is always a big problem for me. Next time, I will follow all your advice. Me too! Don’t like to be confined for so long either. 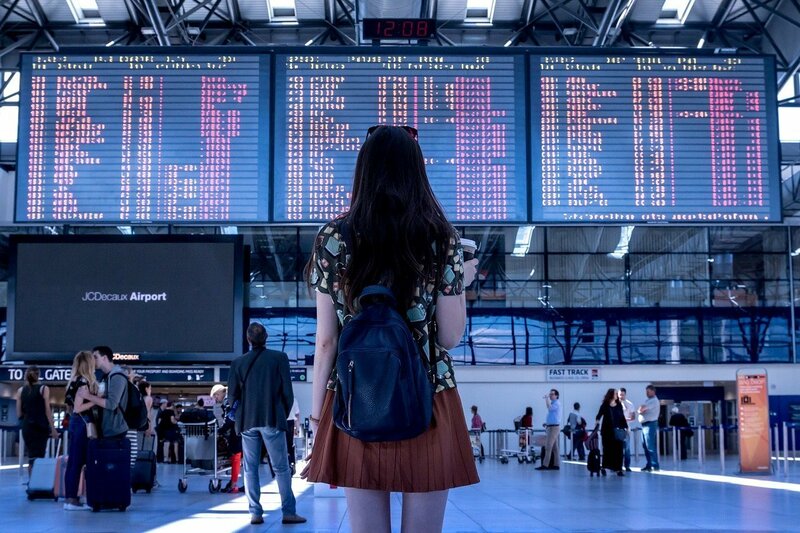 I hope you find these tips helpful next time you travel internationally. Haha. it’s ok. I hope you get to travel internationally some day. Please don’t forget these tips when you do. If only I can avoid it!!! But my kids’ grandparents live in Miami. It’s not easy having kids in that closed space for over half a day. Great tips here. Staying hydrated is important. Moving around every now and again does help too. Great tips. I always take snacks, a neck pillow eye mask and ear plugs so I can try to get some rest too. Your own entertainment is good I take my Kindle and some magazines. Thanks, Rachael. Those little things really help us to get some rest on the plane! I’ve never been on a plane for longer than 9 hours. I can’t imagine 15! 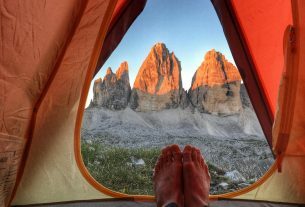 But since I’d like to travel to more remote places, I know I have to get my mind ready for it. Information like this really helps. Thank you. Glad you fin the post helpful.